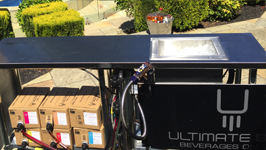 Ultimate Post Mix can deliver* and set up a fully functional mobile bar for your next domestic or corporate function. They only things we need from you is to have access to water and electricity. 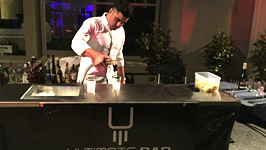 Hire includes installation and pick up* of the bar along with 2 post mix flavour syrups of your choice (excludes Energy Drink) for just $299 (including GST). 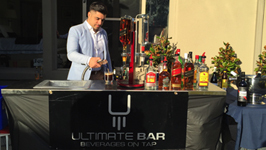 You can purchase up to an additional 4 flavours to dispense from the bar gun for just $50 each (excluding the Ultimate Energy Drink). Contact us today and make a huge impression on your guest at your next function! !